Founding Partner of BOHE Angel Fund, a 200M RMB fund jointly invested by Wuxi Apptec, Hengrui, Simcere, TigerMed and BGI,etc. This is the first angel fund focusing on healthcare technology-driven start-ups in China, with Xiaodong Wang and Yigong Shi sitting on its scientific advisory board. It has invested into XinKangHe biological, Transcriptic, SmartNuclide, Athelas Therapeutics, CoolLing Biotech, and HighField BioPharmaceutical covering drug discovery, diagnostic and innovative service solutions. 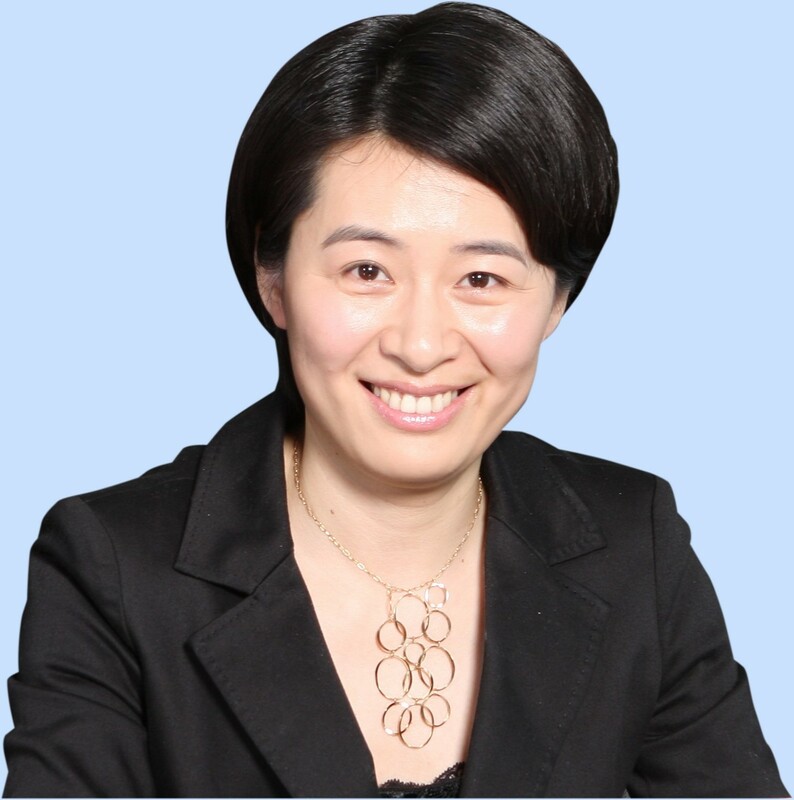 Before she sets up this fund, she was Chairwoman & CEO then executive director of Suzhou Industrial Park Biotech Development Co. Ltd. (BioBAY) for 9 years, when she was also Investment Committee Member for BioVENTURE Fund, and Board Director of Innovent, Admera Health, Chiral Quest, GenePharma, Reproposing and BrightGene, and Chairwoman of Qiagen (Suzhou) Translational Medicine and Suzhou BioTOP Biotech. She joined the company as EVP in 2005, was instrumental in building BioBAY to be one of the fastest growing biotech clusters serving ~400 biotech startup companies. She graduated from China Pharmaceutical University with master degree in Pharmaceutics and Master of Management at Fudan University and Norwegian Management School BI. She is a licensed pharmacist.